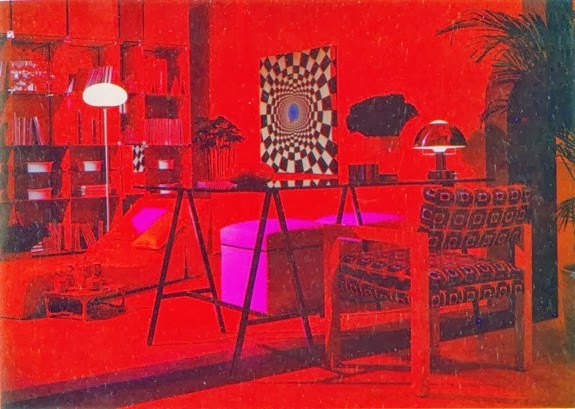 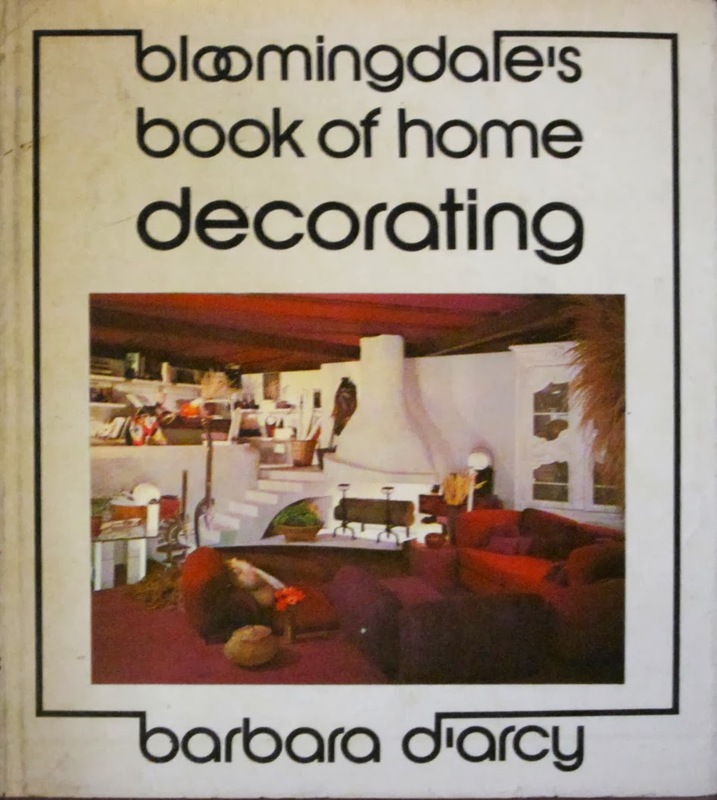 "Bloomingdale's Book of Home Decorating"
Later this week we will be posting and offering for sale a rare and important bedroom grouping designed in 1934 by renowned 20th century designer Gilbert Rohde (1894-1944) for the Herman Miller Furniture Company. 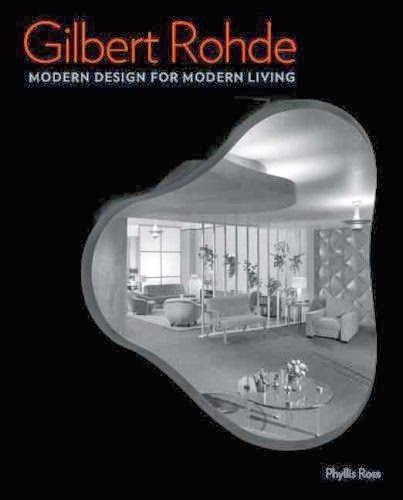 In his relatively short lifetime, Rohde produced some of the most iconic designs of the 20th century. 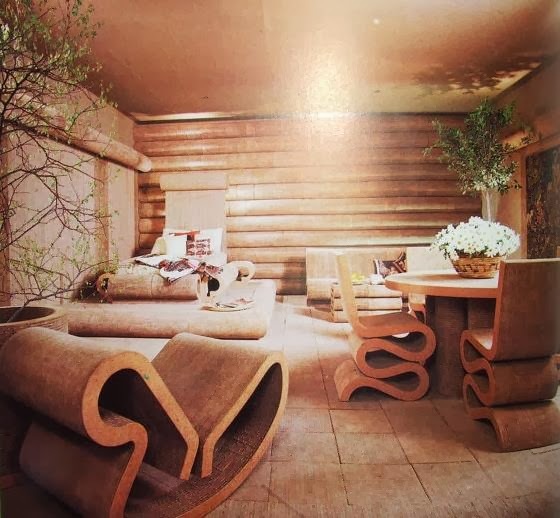 His exceptional furniture, lighting, clocks and decorative objects may be found in important private collections worldwide as well as many museums including the Metropolitan Museum of Art and the M.O.M.A. in N.Y.C., the Brooklyn Museum and the San Francisco Museum of Modern Art. 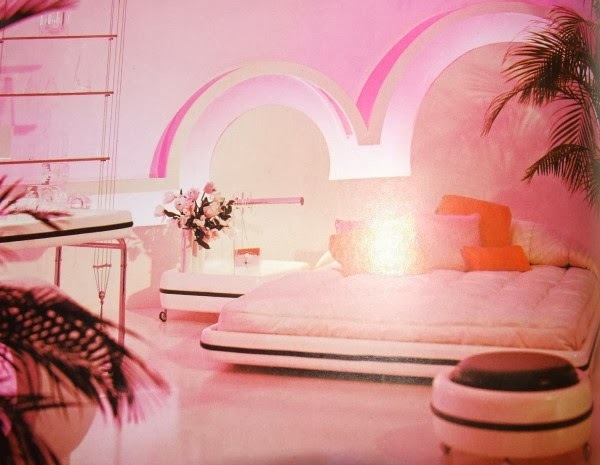 With the bedroom grouping, we will be including a copy of the 2009 book by Phyllis Ross, "Gilbert Rohde: Modern Design for Modern Living." 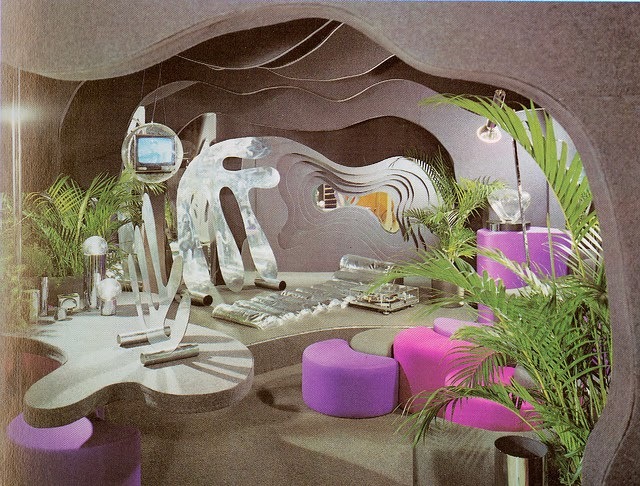 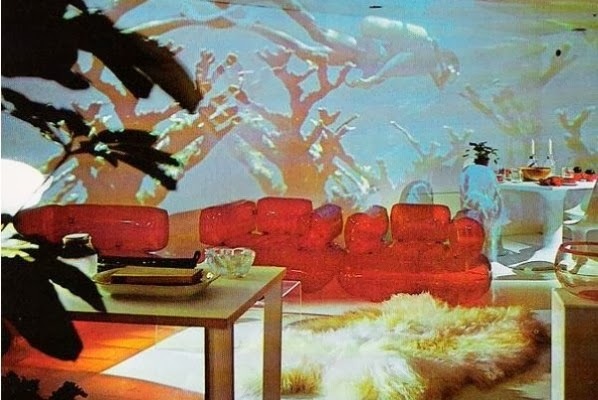 Below is a video from the Cooper-Hewitt National Design Museum: Gilbert Rohde and Design Now with Phyllis Ross speaking. 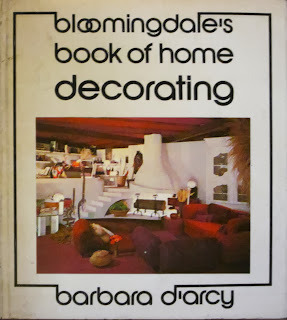 If you have an interest in 20th century design, it will be twenty minutes well spent. Please make sure to check back later this week for the posting.